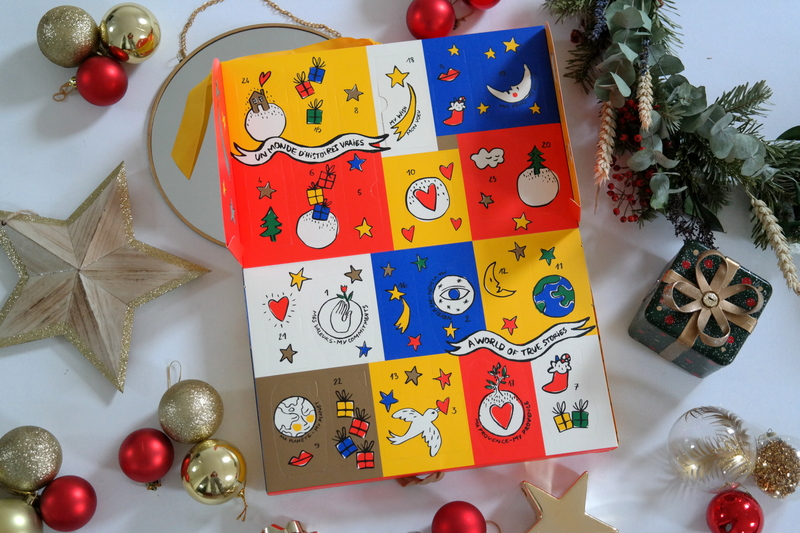 L'Occitane advent calendar 2018: discover all their hero products! I know, I know, the advent calendar countdown has already begun, but I just couldn’t skip this last one. The L’occitane calendar is always a real treat to find under my tree. And I just know some of you guys are always super last minute too, no? 😉 Go on, I know you’re curious! 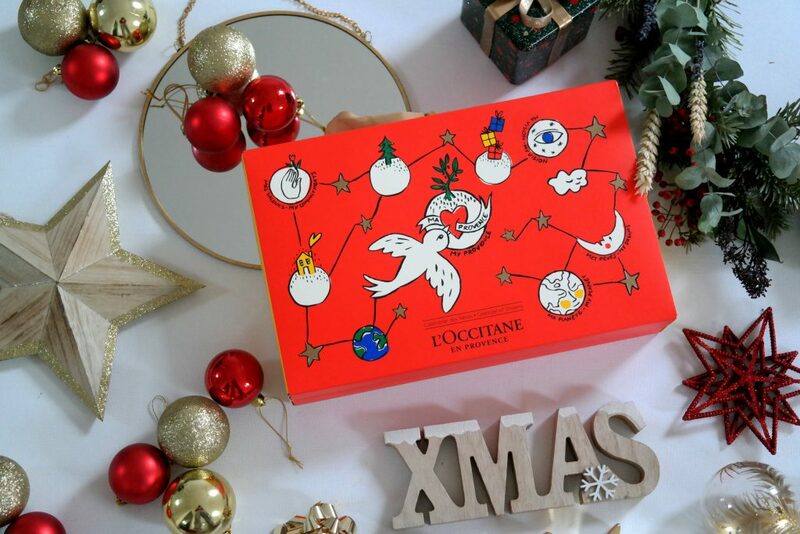 L’Occitane was one of the first beauty brands to come out with an advent calendar. Three years ago my boyfriend bought me this calendar as an early Christmas surprise and I was super happy with it (oh god, those photos!). Anno 2018 they even have two calendars, a classic and a deluxe one! Both calendars are filled with 24 L’occitane hero products. 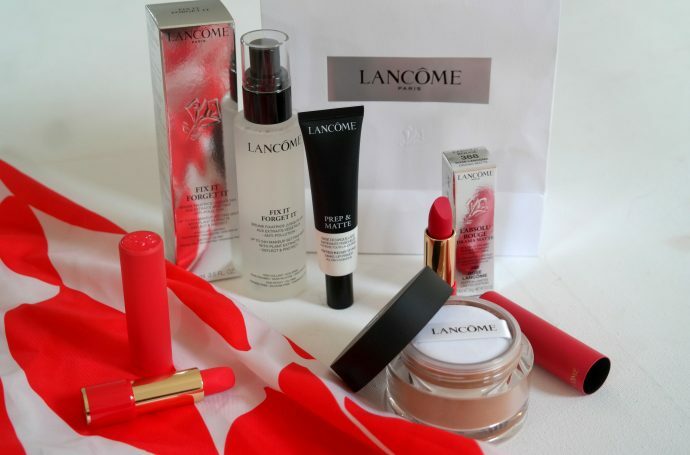 Yep, you’ll be spoiled with their best-selling hand creams, shower oils and skin care products. A bit of heaven on earth! 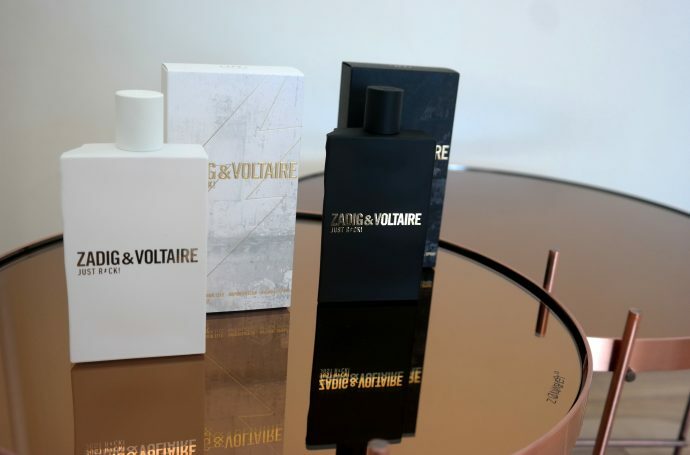 Both the calendars are designed exclusively by the famous fashion house Caselbajac Paris. With the design they want to evoke a magical and dreamy universe full of stars. And they look super pretty, don’t they? The classic advent calendar is only €49, but the value inside is €83! A pretty good deal, no? Inside you’ll find a range of different products, from hand creams to skin and body care. The luxe advent calendar is €99 and has a value of €107, a bit less of a good deal if you ask me. But if you’re in it for the real deal, this calendar is your must have. 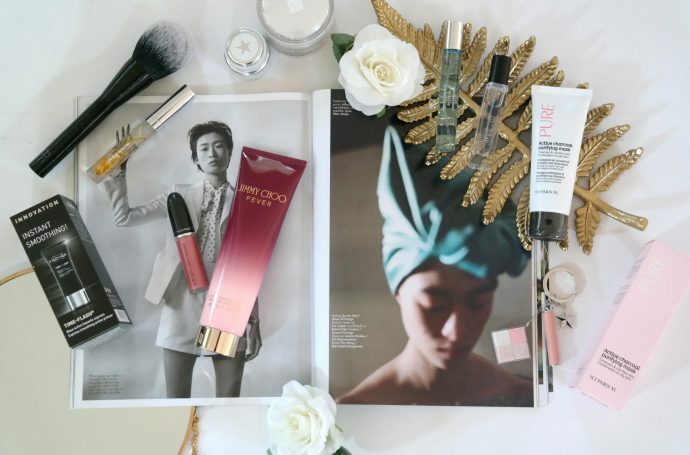 The calendar looks super pretty and contains their most luxurious mini products. You can find more information on the contents here. A last-minute gift to yourself, or perhaps to a loved one? Or maybe you just love to count down January? (cold & no fun holidays in the near future – I totally get it!) You can buy the classic advent calendar here. Ja die zijn altijd leuk en ruiken al superlekker nog voor je de deurtjes opendoet!